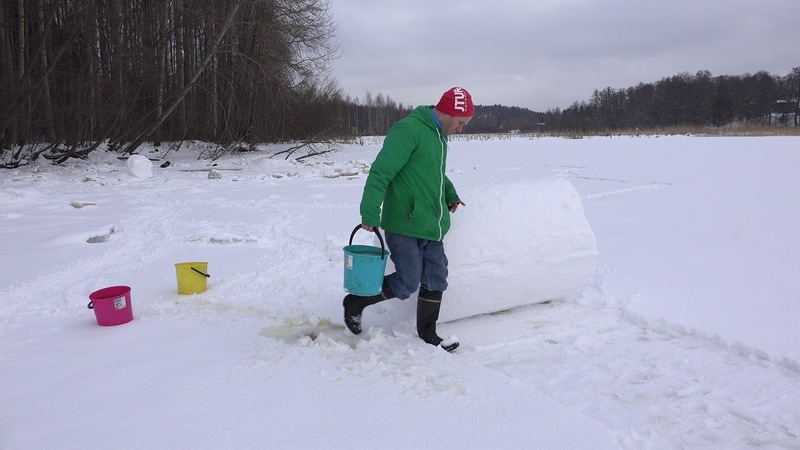 Roni Back – mp: Levytyssopimus Tubettamisella? 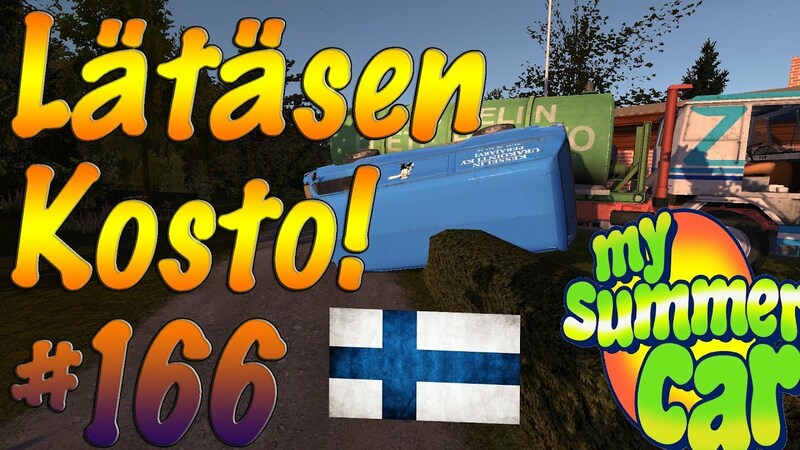 Klapa – My Summer Car #166 | LÄTÄSEN KOSTO! 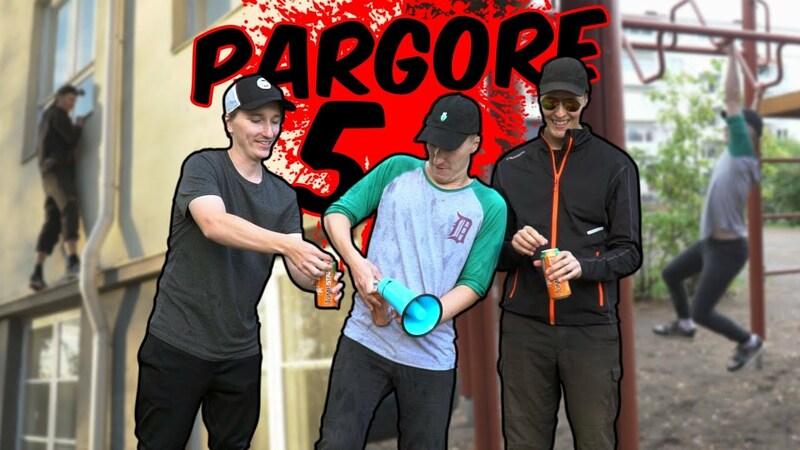 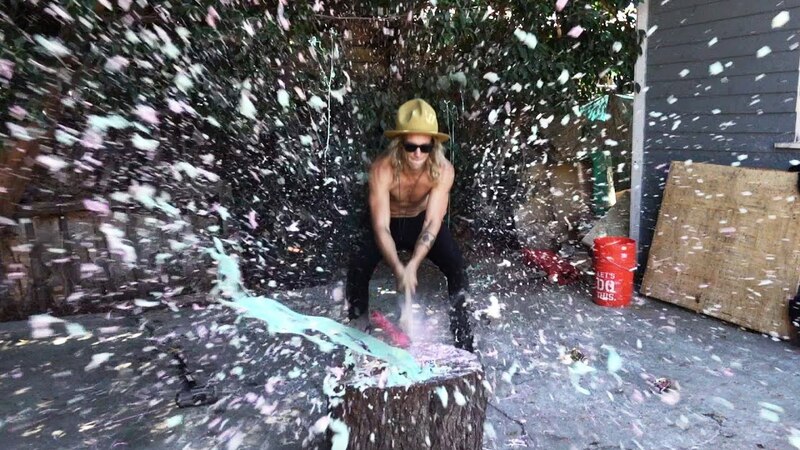 DudesonsVLOG – Smashing Silly String with an Axe w/ Rocco Piazza!